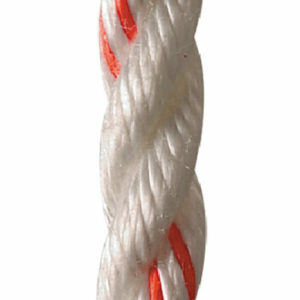 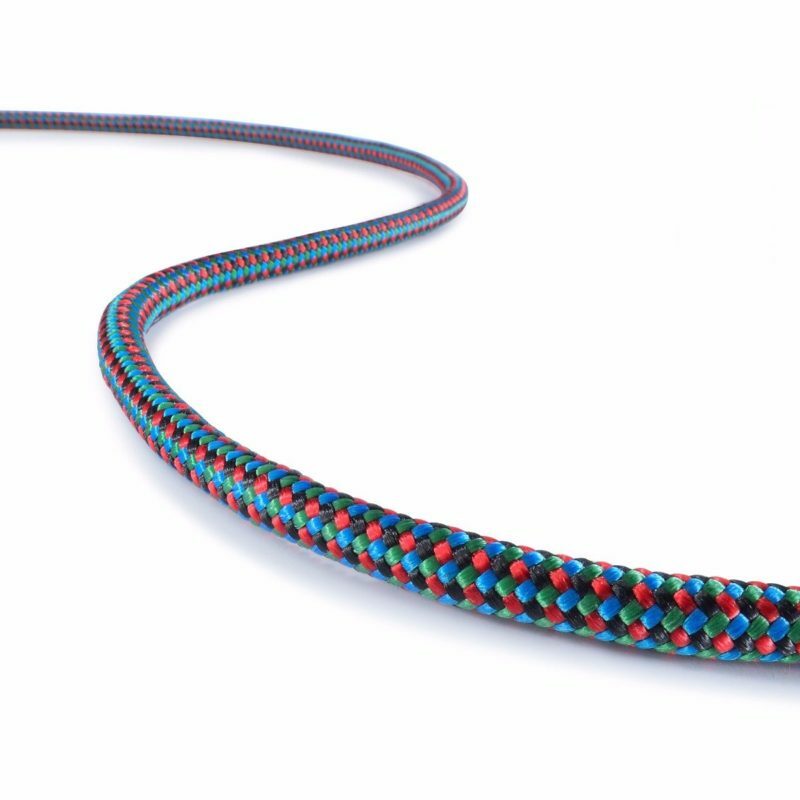 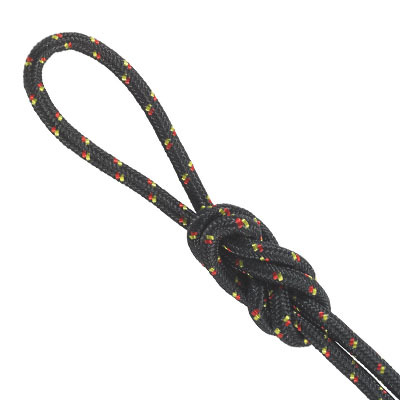 The reported tensile strength of Tech Cord, as with any rope, can be significantly reduced when used with a knot. 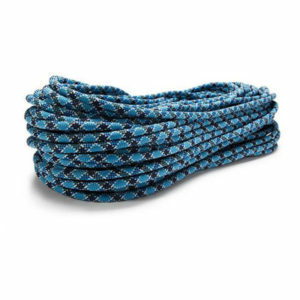 This is especially applicable to Technora® The most recommended knot for this cord is a double fisherman’s. 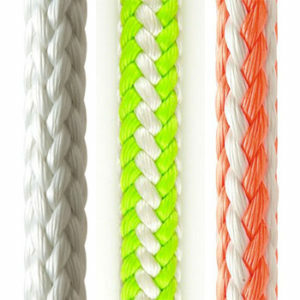 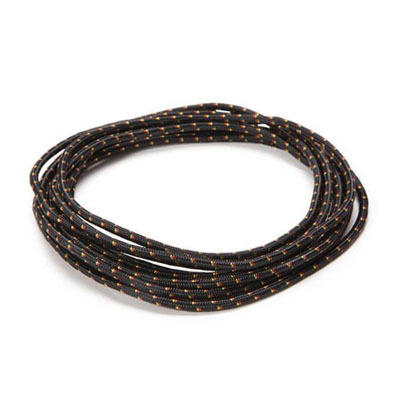 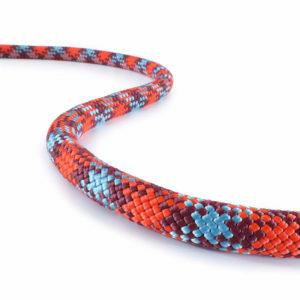 Tech cord is available in 3/16in (5mm) diameter and in 3 colors.